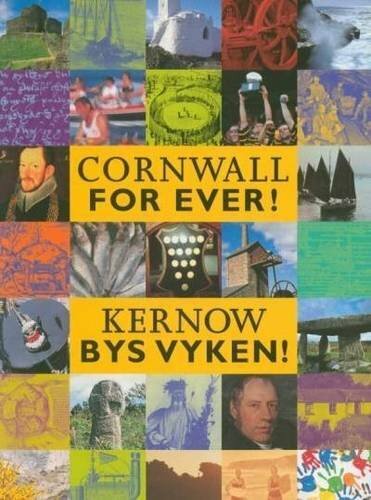 Rock Oyster Festival | Cornwall For Ever! Rock Oyster Festival is an annual celebration of art, food and music that takes place at Dinham House, overlooking the Camel Estuary. During the festival, thousands of oysters are eaten as visitors celebrate the famous quality of Cornish seafood. The festival also has cookery demonstrations, children's entertainment and a “shucking” (oyster shell opening) competition. One of the most popular ways to get to Rock and the festival is to take the ferry from Padstow, which sits on the opposite side of the estuary. Rock is one of the wealthiest parts of Cornwall and has more millionaires than any other community.